We are really proud for the new members of our family, Baby Guru. After 3 studio albums, rave reviews and being one of the 5 top discoveries at 2014’s CMJ Music Marathon in New York, Baby Guru enter their Phase two with a brand new single release and a new label as a home. “Glance” is the first track of the band’s forthcoming “Sunshine Special” ep and is released through Klik records. “Glance” expresses Baby Guru’s view of today’s pop music, leaded by the crystal clear Prins Obi’s melancholic vocals. 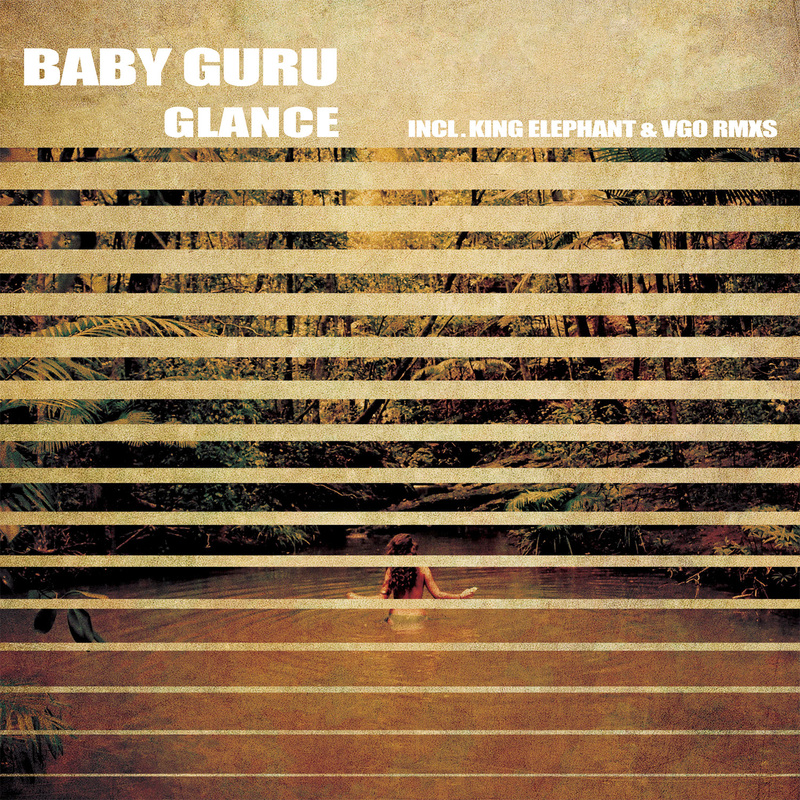 Coming along in a great package with the brilliant King Elephant’s and VGO’s remixes, both mastered by Alexis Retsis.